Today our school has had its first away day. 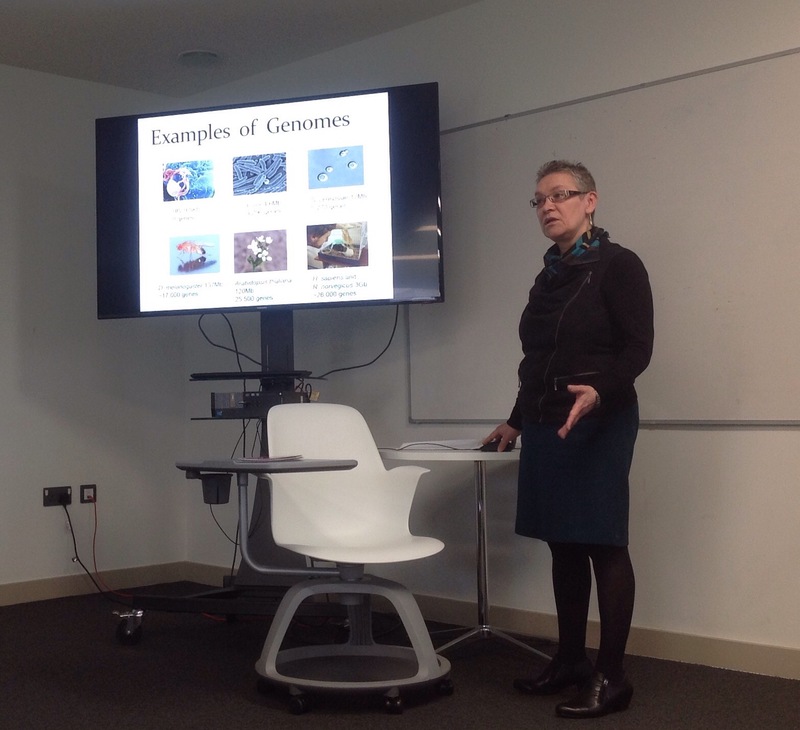 To trigger team building discussions we had an enlightening lecture by James Wadsworth on elements of teaching innovation and a fascinating guest talk by Professor Nadia Chuzhanova on Bioinformatics and Beyond, delivered previously for Maths students at NTU for the last Pi Day. This entry was posted on March 23, 2016 by Evgeny Khukhro in News and announcements, research, Seminar, Visitors.